An app that explains the rights and duties of refugees in each country, direct democracy in the asylum seekers centre, a cosy bed for traumatized refugee children, and repopulation by refugees of eroded and declining regions in southern Europe. 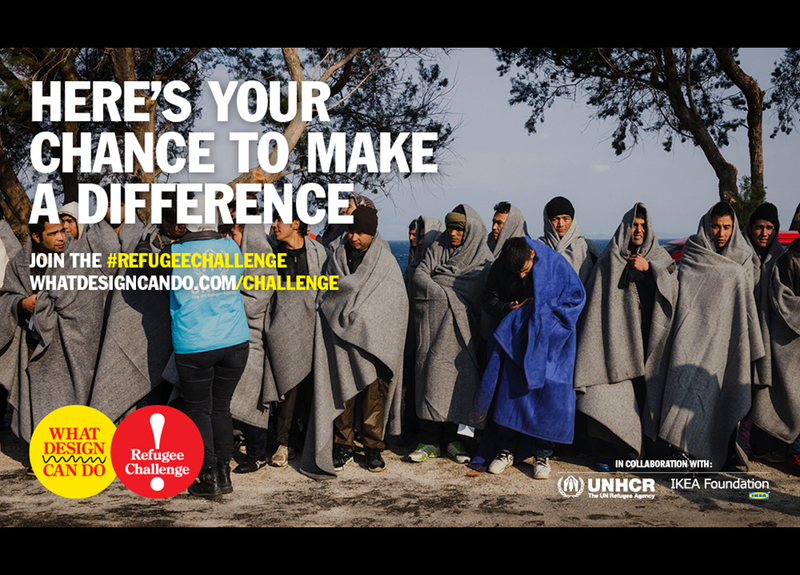 These are just some of the numerous innovative ideas selected for the shortlist of the What Design Can Do Refugee Challenge 2016. 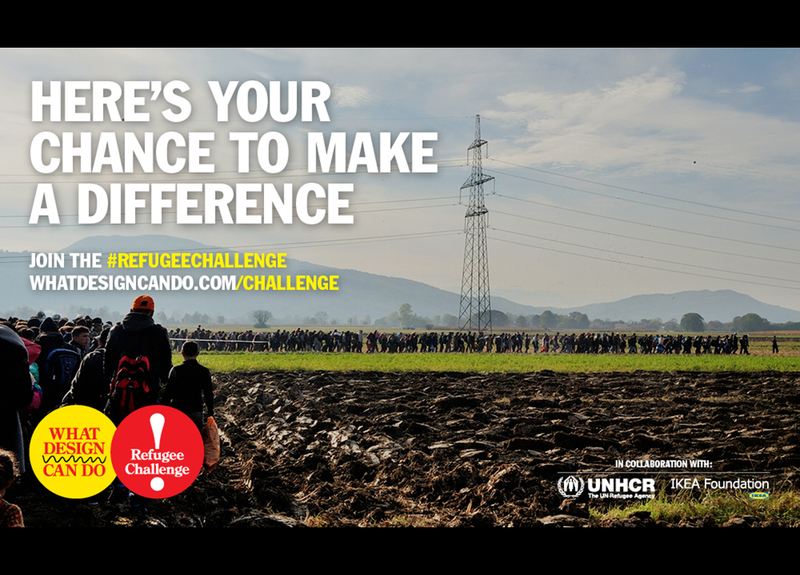 The Refugee Challenge is a collaboration between What Design Can Do, the UN Refugee Agency (UNHCR) and IKEA Foundation. Over the past month designers, artists and creatives from 70 countries submitted 631 ideas aimed at improving the lives of refugees. 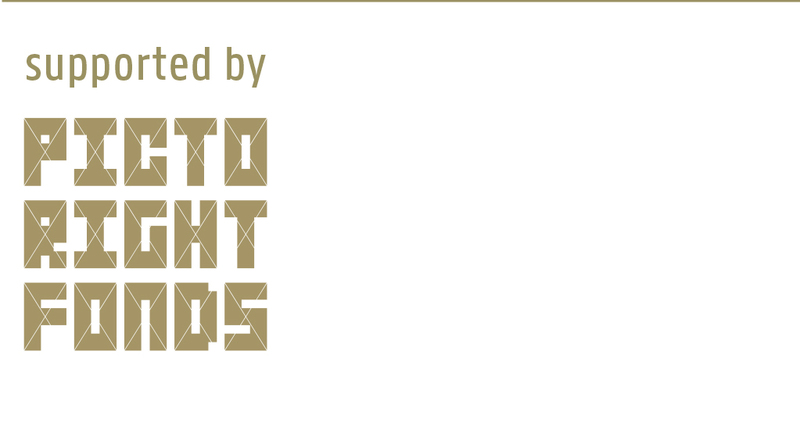 The shortlist of 25 concepts that were chosen by a committee of designers and humanitarian experts will compete in the final round of the challenge later this month. What Design Can Do Live is a two-day conference in Amsterdam on 30 June and 1 July, and features a wide range of inspiring speakers from the field of social design, among them: Peter Saville, Marcello Serpa, Kunlé Adeyemi, Floris Kaayk, Lernert & Sander and Marcus Lyall.